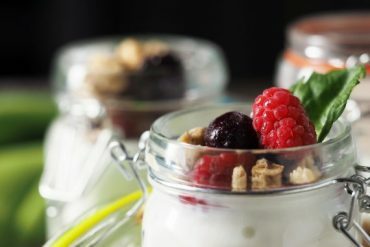 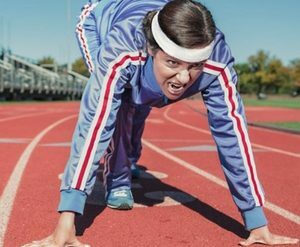 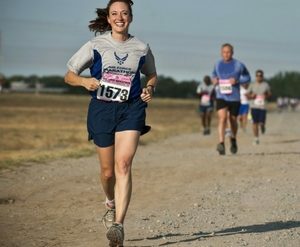 The pros and the cons of running for weight loss together with some tips for losing weight without picking up any injuries along the way. 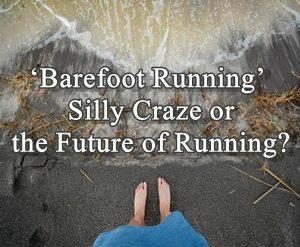 Got bored of standardised race events? 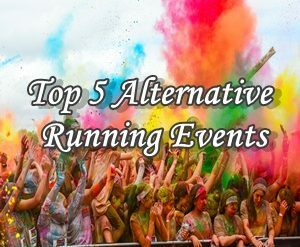 Check out these top 5 alternative running events that are guaranteed to keep you entertained!